Joe Ceryanec, chief financial officer of Meredith Corp., has been selected by the Business Record as the Deloitte CFO of the Year. The award will be presented to Ceryanec at the Business Record’s Economic Forecast Luncheon on Jan. 31. Ceryanec, who succeeded Suku Radia as Meredith’s CFO in October 2008, has been instrumental in guiding the company through its $2.8 billion acquisition of Time Inc., a transaction that made Meredith the largest magazine publisher in the country. He also has played key roles in other key acquisitions, among them Allrecipes.com, Martha Stewart Living, Shape, Rachel Ray Every Day and other magazines, as well as a significant expansion of Meredith’s television station portfolio. Before working for Meredith, Ceryanec spent 12 years with McLeodUSA in Cedar Rapids, where he held positions as corporate controller, treasurer, chief accounting officer and CFO. 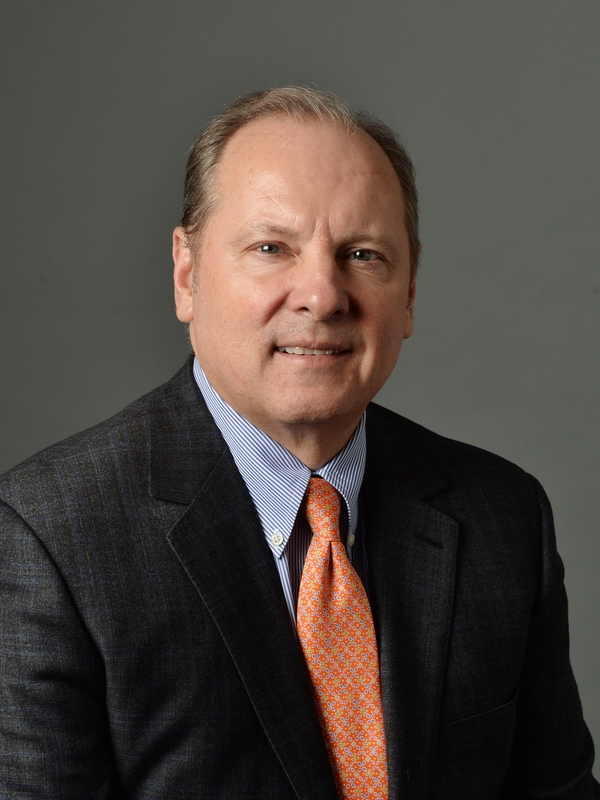 He also led the company’s 13-state Central Region as regional president following McLeodUSA’s acquisition by Paetec Corp.
A certified public accountant, Ceryanec worked for KPMG and Ernst & Young early in his career. He is a 1984 graduate of the University of Iowa, where he earned a business degree in accounting. He currently serves on the board of trustees of the Des Moines Art Center and on the board of the Tippie College of Business.